Book Review: 'Silk' By Alessandro Baricco | Author Ru Freeman first turned to Alessandro Baricco's tale of a French silkworm merchant and his impossible love because it made her homesickness palpable. On second reading, it cured it. 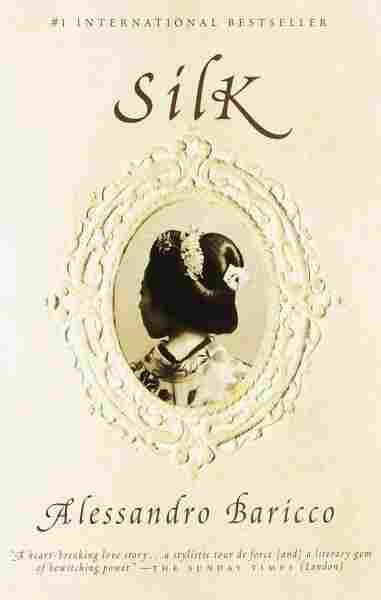 I first read Alessandro Baricco's Silk in 1998, in its English translation by Guido Waldman. The book — a tale of travel, passion and mysterious, silent communication — resonated with me immediately. I had just returned to the United States after my graduate studies in Sri Lanka, and I was struck by the elegance of a story that appealed to my Sri Lankan heart — one raised on the bittersweet joy of not having what one desired. Not only had Baricco made that sorrow palpable, he had done it in less than a 100 pages. 15 years later, I read the book again. A great deal had changed. I had grown up and out of the heady romance of my new American life, and come to understand that in leaving home, I had lost more than I had ever been willing to let go. My trips back to Sri Lanka had become an effort to gather into my arms the things that were no longer part of my daily life and the regrets that I could never articulate to a family that celebrated my seeming success. Far from the country that mattered so much to me, I created homes for myself among books and writers. I lived in an imaginary world of far-away loves that threatened the life I had chosen — even the hearts that I now minded as the mother of three daughters. My own writing had begun to echo with longing. This time, as I read, my mind lingered not over the intricacies of the plot, but over the message of a book based on the premise of love that is never consummated, yet is wholly shared. In Baricco's novella, a Frenchman, Hervé Joncour, makes a difficult journey from his village and through Siberia to Japan to obtain silk worms from one of its islands. During his first visit, he is invited to stay with a man who is referred to as the "master of all that the world contrived to carry off the island." There he meets a woman who is either his host's captive spouse, mistress, or lover — it is never clear. His interactions with this woman are entirely wordless. In all but two instances, they take place in the presence of the man with whom she shares her life, fraught with the danger that their secret passion for each other will be discovered and Joncour will be put to death. In the single written exchange between them, the girl to whom he has never spoken writes to him thus: "Come back, or I shall die." And with those words, Joncour is transformed into a man who will sacrifice his life to do no more than see his beloved again. Baricco's language is exquisitely phrased. It was easy to accompany Joncour on his difficult travels, and luxuriate in the sensuousness that awaits at the end of his journey. As I read, I could see exotic birds trapped in an aviary as a gift to a beloved, and the heady luxury of his host's house. Above all, I could feel the intoxicating chemistry between two lovers who hold each other in plain sight of the world, though their bodies remain forever separate. A glance takes the place of a kiss. A cup of tea sipped from the same place on its rim stands in for an embrace. Baricco has set down a story enshrined in the acceptance that nothing will change, there can be no reversal, no comfort in the certainty that the wish made will one day be fulfilled. In reading the book again, I came to understand that I had been so preoccupied with where I was that I was blind to the journeys I could take with my mind. If bliss can be found in the mere existence of another reality, a country or a lover, distance eventually becomes immaterial. It is a particular triumph to pull off writing the truest love story of them all, as Baricco has done, the one where though life is lonely and loss is guaranteed, the heart, that oft-neglected center of life, still manages to find its peace. 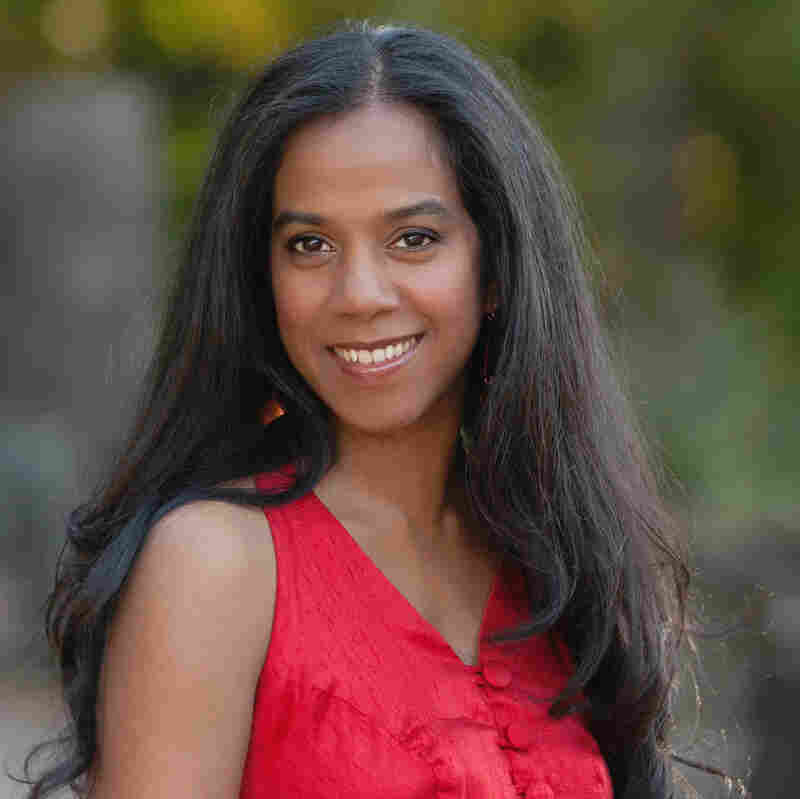 Ru Freeman is the author of the novels On Sal Mal Lane and A Disobedient Girl.